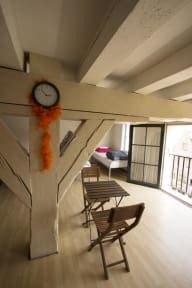 Aivengo Hostel kohteessa Amsterdam, Hollanti: Varaa nyt! If you only need place to sleep near the city center, then this is place to go. If you would like to have more authentic hostel experience with people hanging out in common areas then you might have to look else where. 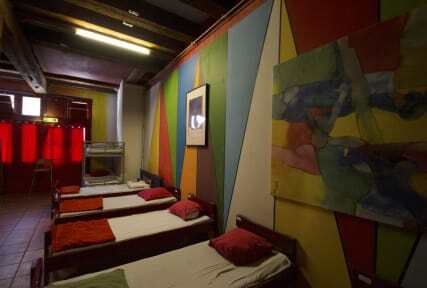 Hostel only had bedrooms and combined kitchen, shower and toilet area.